During 1988 - 1989 Paul Stanley was gearing up for the possibility of working with Cher, producing an album for her. At the same time he was writing material specifically geared outside the scope of KISS. Some of this material would be included on the Paul Stanley 1989 publishing tape. 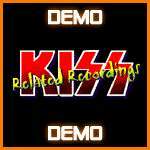 Track 04 : demoed by Paul Stanley (guitar, bass, vocals), Bruce Kulick (lead guitar) and Phil Ashley (keyboards). 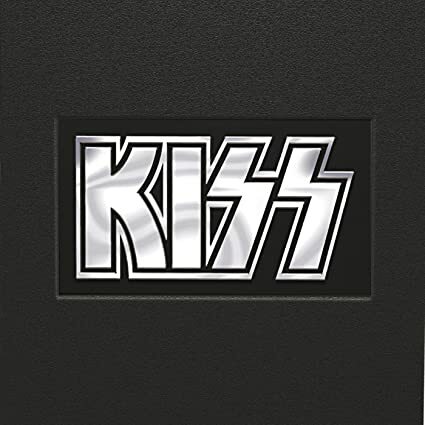 This demo version appeared on the KISS box set (2001). Track 05 : Another of the songs from the "Paul Stanley Compilation" publishing tape. 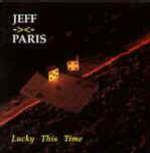 While Paul did not perform the lead vocals on the demo, the song (with Paul Stanley on backing vocals) ended up on Jeff Paris 1993 album "Lucky This Time". Track 06 : "Hide Your Heart" : written by Paul Stanley, Desmond Child and Holly Knight. Demoed by KISS for the "Crazy Nights" album but rejected by the band at the time. The first official album version of the song appeared on Bonnie Tyler's "Hide Your Heart" album, which is produced by Desmond Child, and released in 1988 (CBS/Columbia Records).
" Jump The Gun "